As you read The Hobbit or watch the film adaptation, doesn’t the thread of Christianity that runs throughout seem obvious? Or are we seeing the Christian theme because that’s what we want to see? Did Tolkien never mean for his story to align with Christianity? 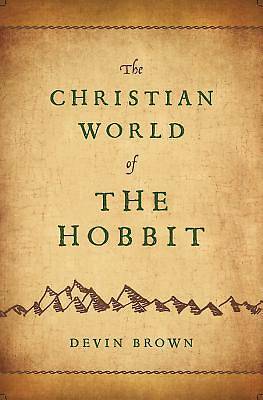 Unlike other books that have explored Tolkien’s writing either by leaning too heavily on Christianity or not addressing it all, Devin Brown offers Tolkien fans a fresh perspective in this approachable, witty, and highly entertaining book. Click here to download the FREE Study Guide.